Freshly painted interior east Marlborough Cook Lane neighborhood is where you find this lovely colonial. Front to back living room with a wood burning fireplace and hardwood floors are off the center hall as you enter this home. On the opposite side of the hall is the formal dining room which leads you to the kitchen. There is a sunroom perfect for your morning coffee or afternoon cocktail or just sit and read a book. Upstairs there are 4 generous bedrooms and a full bath, the basement is unfinished and waiting for your ideas. Marlborough is a great place to live with plenty of entertainment at the APEX Center, great restaurants in the immediate area and shopping close by. Easy access to major route for all your commuting needs. This is a must see....WELCOME HOME!!! Listing courtesy of Cathi Deciero of Coldwell Banker Residential Brokerage - Northborough Regional Office. Disclosures Estate Sale Waiting For Right To Sell. 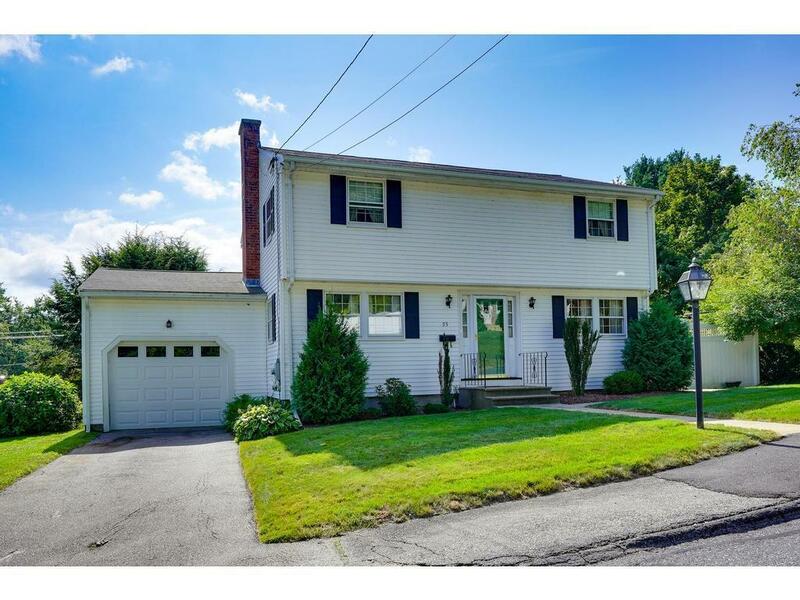 Listing provided courtesy of Cathi Deciero of Coldwell Banker Residential Brokerage - Northborough Regional Office.